Storm Shelter install from Crest Precast concrete in La Crescent MN.. 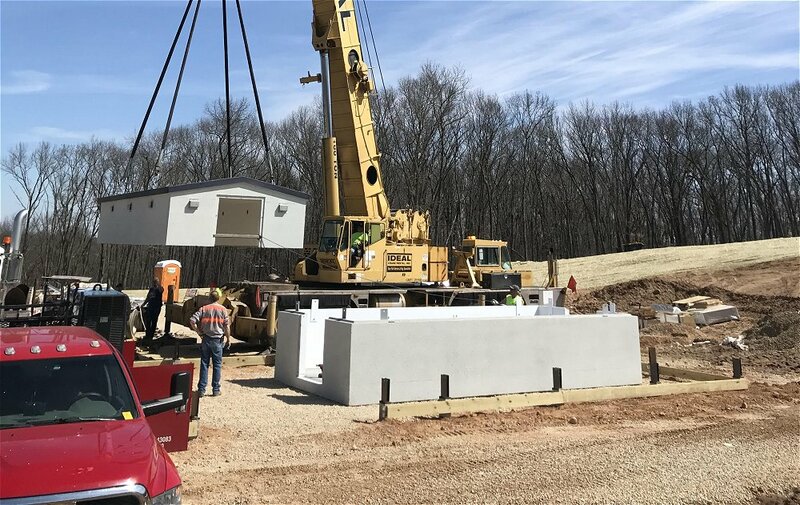 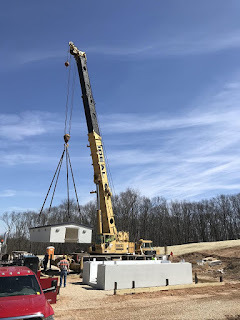 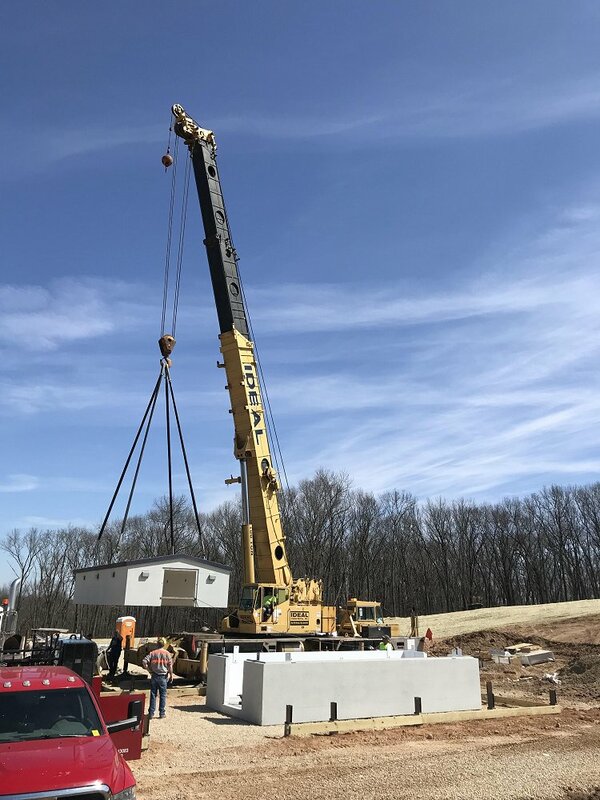 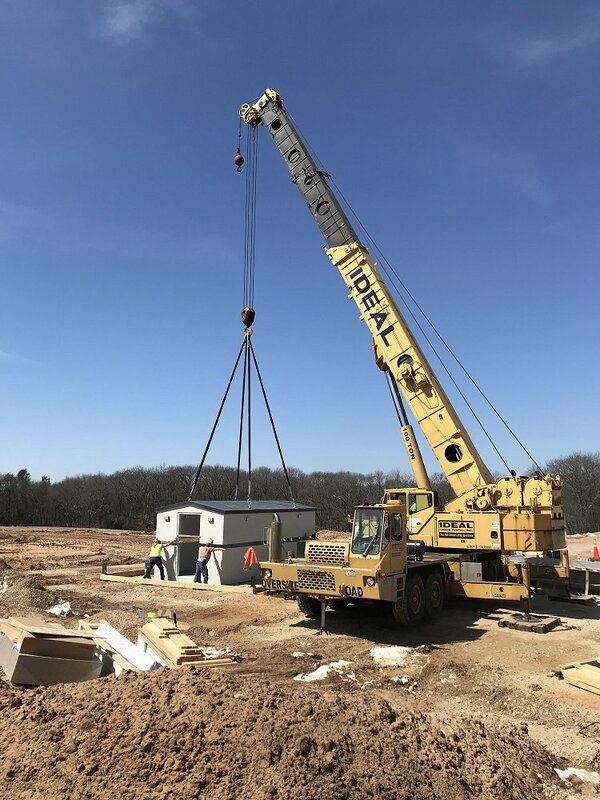 This 44 person shelter was placed in Central Wisconsin for an owner who also placed an order for three 8 person shelters on his property to protect his employees. 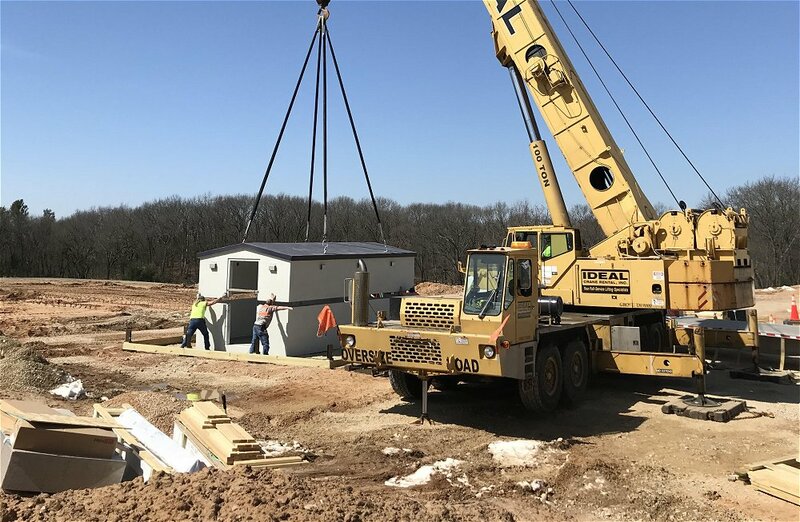 Crest provided a stained concrete shelter to match existing buildings.